Ukrainian teenager Dayana Yastremska cruised past 2017 Wimbledon champion Garbine Muguruza 7-6 (7-5) 6-1 at the Toyota Thailand Open in Hua Hin scoring her second win over the Spanish player in the past four months. Yastremska had already beaten Muguruza in the second round at the Luxembourg Open last October dropping just five games. Yastremska rallied from a break down twice to win the tie-break 7-5 in the first set. 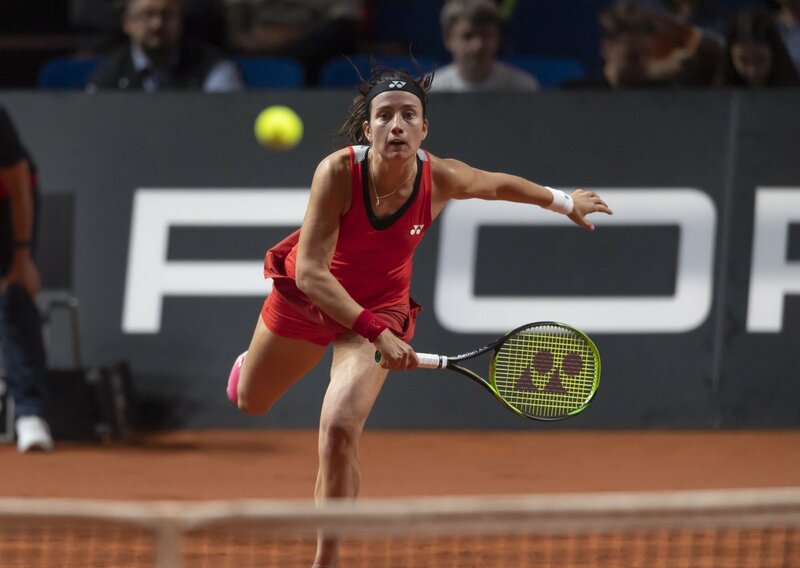 The Ukrainian player fended off seven of the nine break points she faced and won 70 percent of her first serve points setting up a semifinal match against Poland’s magda Linette, who beat Wang Yafan 6-2 6-3. Alja Tomljanovic beat Zheng Saisai 6-1 6-3 setting up a semifinal match against Slovenia’s Tamara Zidansek, who came back from one set down to edge Viktorija Golubic 4-6 6-1 6-2.